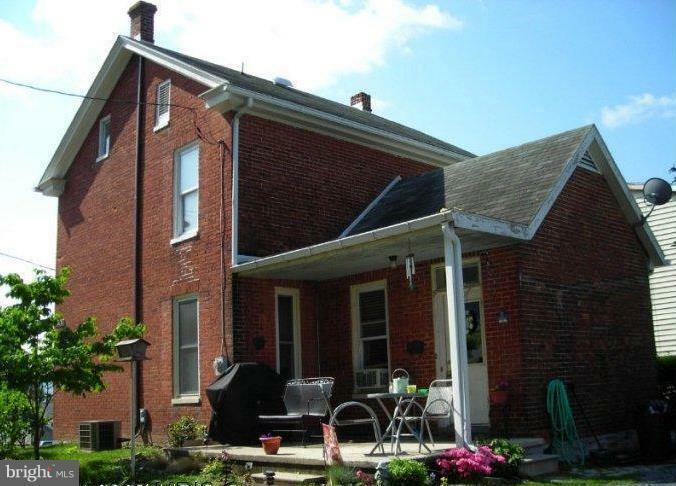 Nice Brick Colonial featuring 2-bedrooms, 1.5 bath, remodeled Kitchen with Bamboo flooring. Replacement windows, hardwood floors crown molding and chair rail. 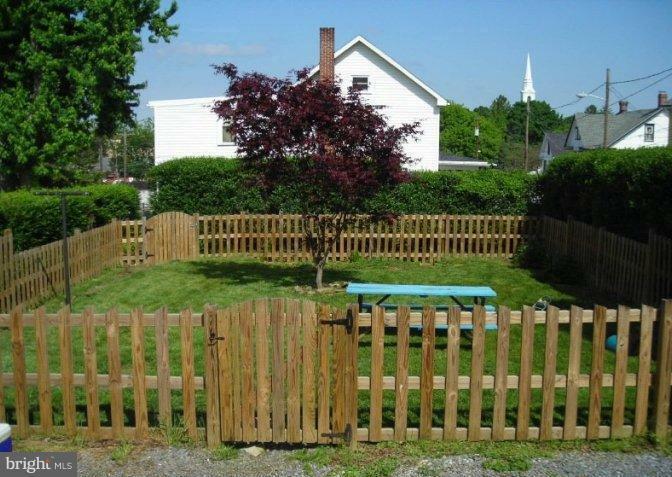 Living room, dining room, fenced yard with beautiful landscaping. Walking distance to city conveniences & much more. Call to see!